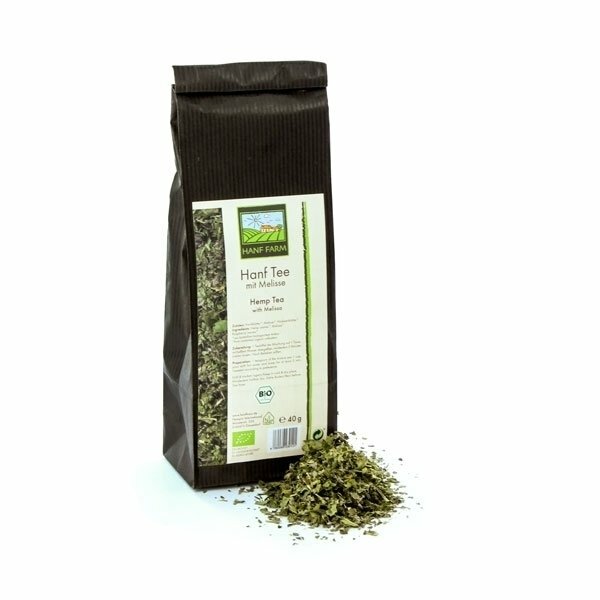 Both tea and hemp have been used in Asia for millenia, but have you ever tried hemp, combined with other dried plant material as tea? Here is your chance - this blend consists of organic hemp leaves (at least 50% of the content), organic melissa and organic raspberry leaves from controlled ecological cultivation. Content: 40 grams. Contains no THC.